Cambodia plans to pass gambling reforms to attract more foreign investment into its thriving casino industry as it seeks to promote itself as a major gambling hub in East Asia. The reform package is expected to pass after forthcoming general elections, in which the main opposition party is, incidentally, prohibited from standing. 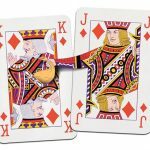 It would create more licenses and slash the taxes casinos pay on winnings from premium players to between four and five percent, in line with Singapore. It also aims to introduce tighter regulation to the sector through the creation of a body to oversee financial operations and clamp down on money laundering and other criminal activities. A recent US State Department report described the Cambodia’s casino sector as “unregulated or under-regulated,” an assessment that could discourage investment from the US and elsewhere. 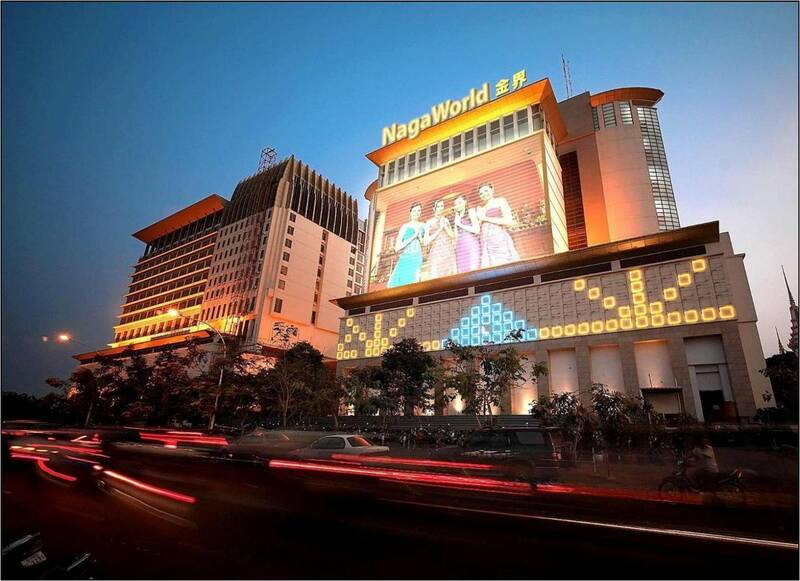 Cambodia currently licenses 65 casinos, the largest of which is NagaCorp’s Naga World. The country’s first ever licensee has grown from a floating casino on the Mekong river in the 1990s into a giant integrated resort in Phnom Penh. While the country’s citizens are prohibited from gambling in its casinos, the industry benefits from similar locals bans in neighboring Thailand and Vietnam. To capitalize, most of Cambodia’s casinos exist along its borders, with operators laying on free coaches to bus in cross-border visitors. The easing of visa restrictions for Chinese tourists has also fuelled a fresh boom in visitors. In 2017, arrivals from China rose more than 40 per cent to 1.2 million, surpassing Vietnam for the first time. There’s a lot of unsatisfied demand [for casino gaming] in [South East Asia] as a whole,” Ben Reichel, executive director of Cambodian casino operator Donaco International, told Voice of America this week. 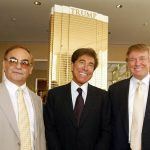 “If you look at the number of tables compared to somewhere like the USA, it’s actually a very low number of gaming tables available – which is why there is so much illegal competition going on,” he added. Investment in Cambodia almost doubled from 2016 to 2017, from $3.6 billion in 2016 to $6.3 billion, $5.3 billion, of which came from Chinese interests. This has pleased the country’s authoritarian government, but it doesn’t always go down so well with the local populace, who complain of Chinese cultural imperialism. The government has been accused of corruption in relation to land deals with foreign investors that have resulted in the forced evictions of thousands of villagers. 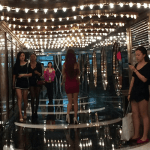 Since Cambodians are barred from casinos, they are often staffed by foreigners who make little effort to fit in, fuelling resentment among locals.